Posted on Friday, May 22nd, 2015 at 5:42 pm. Wellness is committed to giving back to the world we share with our pets. Through the WellPet Foundation, they support organizations and activities that promote the power of natural nutrition and the benefits of healthy, active lifestyles. Wellness financially supports non-profit organizations that encourage healthy lifestyles for pets through research, education and action. Honoring groups that are dedicated to the well-being of dogs and cats reflects our fundamental responsibility to help pets thrive. Follow Wellness on Twitter. In conjunction with the AVMA created new Preventative HealthCare Guidelines and the Partners for Healthy Pets Program. Developed in response to startling statistics that indicate visits to veterinarians are declining while preventable diseases in pets are increasing, these guidelines are designed to provide the foundation for the veterinary practice team to promote preventive veterinary medicine. Follow AAHA on Twitter. 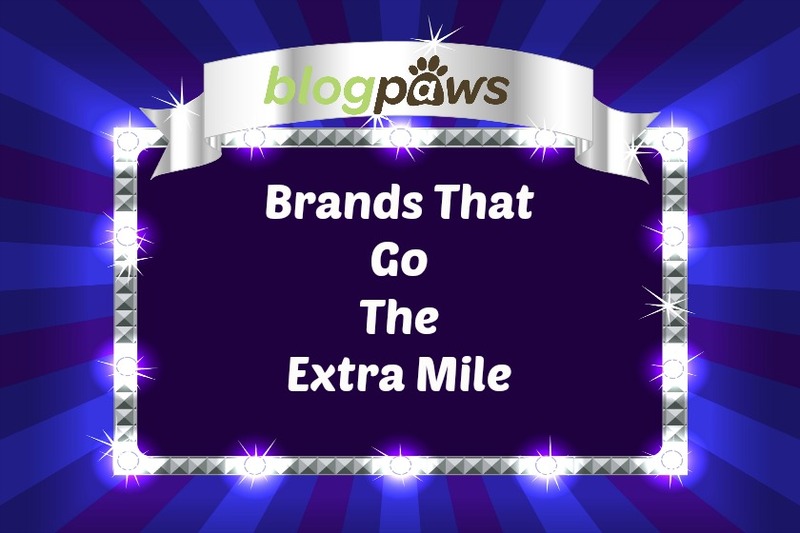 We love brands who love pets and their people! The Nashville Airport Red Roof has opened their doors to all BlogPaws attendees and their pets. Click here for complete details. Simply take a taxi for the 1.5 mile ride from the Red Roof to the Sheraton Music City Hotel for the BlogPaws Conference. They invite you to relax with your four legged family member at over 400 Red Roof Inn locations. 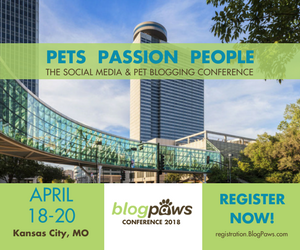 They are giving BlogPaws members a 15% nationwide discount through the end of the year, based on availability, including our property in Nashville near the airport. Follow Red Roof Inn on Twitter. The TUGGO* was invented by former MTSU student, Adam Harrington. The local Tennessee entrepreneur resides in Mt. Juliet , near the Nashville area. Be sure to check the toy out in person and follow TUGGO on Twitter.